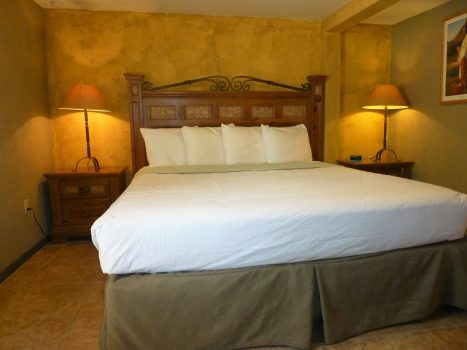 The fourteen guest suites and rooms at Mira Vista are located in several charming, historic Southwest adobe buildings. Almost no two are alike and they have been beautifully renovated while retaining their original character. 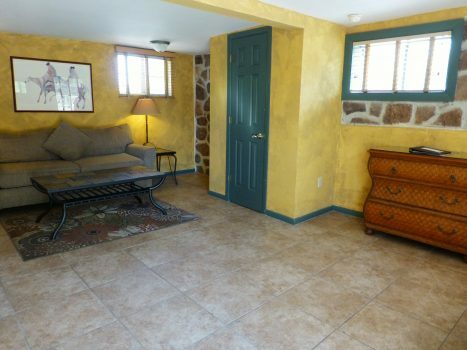 Bold desert colors accent the walls and furnishings have been custom-selected for each suite. 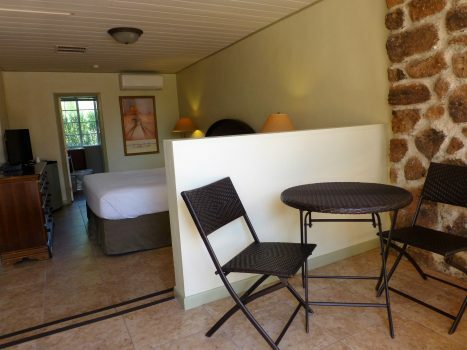 Premium suites have separate bedrooms and sitting rooms, while standard rooms have cozy sitting areas in the main room. 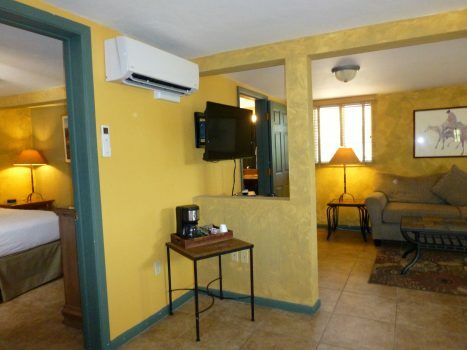 Each room and suite has Direct TV, a coffeemaker, refrigerator, hair dryer and pool towels. Most have furnished outdoor patios opening onto walkways meandering around beautiful desert cacti, flowers and trees. All suites are non-smoking. 2 pet-friendly rooms available. Several of the privately-owned Casas at Mira Vista units are available through Mira Vista Resort. They are individually furnished and decorated. These luxury units are 2 BR, 2 BA, with a 1 BR, 1 BA option with the lock-out feature of the 2nd BR and BA. They are perfect for those who want more space and a full kitchen, living room and dining area. The complete units are all 1200 sq ft.